We start our summer journey in Basel, Switzerland where the CorpoSana U14 Tennis Open are held between August 4 and August 11, which is part of the Tennis Europe Junior Tour. We then move to France, as August is mostly in French hands with a lot of national and international tournaments that will be played throughout the summer. The Borotra Cup in Le Touquet between August 6 and 8 will be the starting point. Directly afterwards, from August 9 to August 12, the Tennis Europe Nation Tennis Challenges will be held for Girls (Ajaccio) and Boys (Biot), where the best nations in the age category 12&U on the Tennis Europe Tour will fight for the championship. However, not only the French scence is on the courts this month, as in the UK two major tournaments will be played. Between August 17 and August 24, the Nike Junior National Tennis Championships 2018 will take place in Nottingham. The most promising talents in the age groups 14U, 16&U and 18&U are competing for the British national title in the Nottingham Tennis Centre, which will guarantee high quality play in all draws. But also the younger generation will fight for the UK national title at the UK National Junior Championships 12&Under in Bournemouth between August 17 and August 24. While Europe is currently suffering under the enourmous summer heat, it is winter time in Down Under! Therefore, Australia’s national tennis federation Tennis Australia will host the annual Australian Winter International 2018 from August 22 to August 26. This ITF Grade 3 tournament will feature domestic and also international top tennis talents, as they want to earn important ITF Junior World Ranking points. But also in the northern hemisphere high quality ITF Junior Tour tennis will be played, as the ITF High Coast Sweden Junior Open 2018 will be held from August 23 to 25 in Kramfors, Sweden. We then move back to France, when in Dijon the Lac Kir ITF Juniors will take place between August 25 and September 1. Moreover, the French nationals season continues between August 20 and August 25, with the national Championnats de France 17/18 ans, where the best and most promising talents of France will fight for the national title in Le Mans! To conclude the month of August, the best adult individuals in France will play in the 2ème série Championnats de France (27.08.-01.09.) in Blois, the 3ème série Championnats de France (20.08-25.08.) in Mulhouse and the 4ème série Championnats de France (22.08-26.08.) in Blois for the national seniors titles! 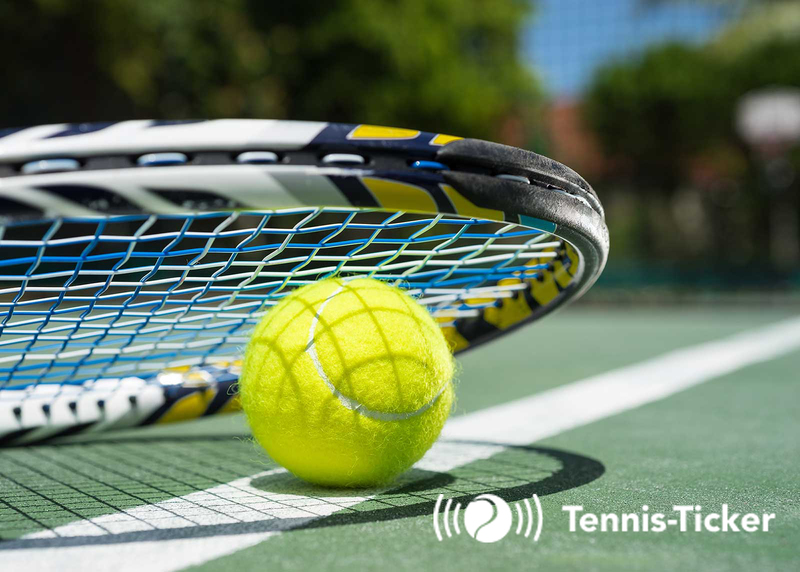 As you can see, August’s schedule is packed with a lot of exciting events all over the world and the team of Tennis-Ticker is very proud to support all mentioned tournaments with our point-by-point live scoring services. Just click on the respective tournament names in the article to follow the latest results and live scores! By ttwpadmin| 2018-08-06T09:33:58+00:00	August 6th, 2018|Categories: Event|Kommentare deaktiviert für Upcoming Tournaments in August 2018!